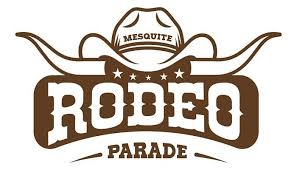 Join us to promote Girl Scouts in the 2019 Annual Mesquite Rodeo Parade. Adults and older girls will hand out small recruitment flyers attached to candy that the troops provide and attach. We will have snack and a drink afterward.